The Board of Directors of the Metro North YMCA is pleased to announce the appointment and promotion of Kathleen Walsh, Chief Operating Officer, to the role of President and Chief Executive Officer, effective Monday January 28, 2019. Kathleen began her career in 1990 as a branch director for the Beverly YMCA. She then spent a short period of time in the for-profit arena working for Fitcorp. Knowing she wanted to have a more positive impact on children and families, in 1995 Kathleen accepted a position at the YMCA of Greater Boston, where she quickly rose through the ranks to become District Vice President, managing the Dorchester and Reading YMCAs, and leading the association-wide Health & Wellness Initiatives. 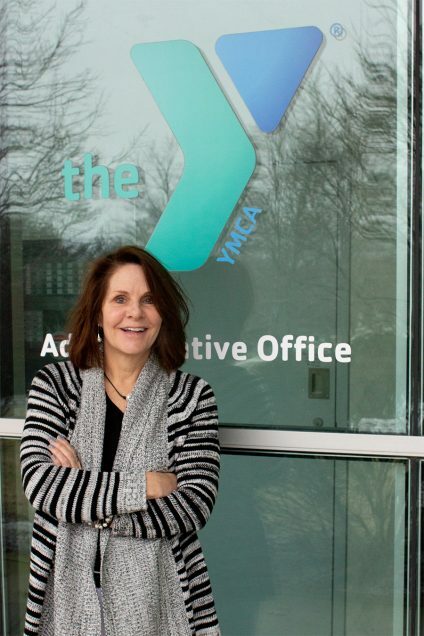 Kathleen joined the YMCA of Metro North in 2012 as a Vice President of Development, where she initiated ambitious goals for its annual campaign. In this role, Kathleen raised nearly $1million in capital funds to support Peabody’s significant branch renovation. “To serve as the President and CEO of the Y of Metro North is an extraordinary honor. I look forward to working with the staff, the volunteers, the community and the members to advance the Y platform of Youth Development, Healthy Living and Social Responsibility,” states an excited Ms. Walsh. Join us for coffee to meet the new CEO!